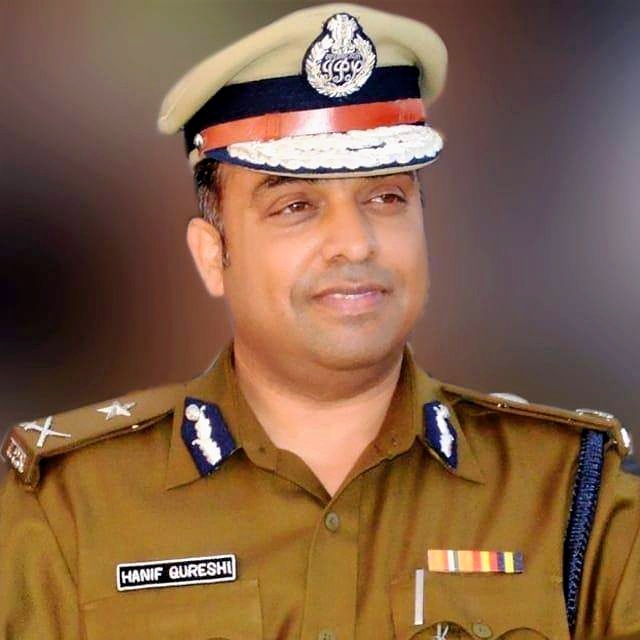 New Delhi/Udaipur: Dr. Hanif Qureshi, a distinguished Indian Police Service officer, is set to join the Centre for Criminology and Public Policy (CCPP) as a mentor, concurrent with his long-standing efforts to promote research on crime prevention. As part of the mentorship, he will Chair the Evidence-based Policing (EBP) Network, a specialist research group within CCPP, which aims to advance theory, knowledge and practice in policing through rigorous research and evaluation. 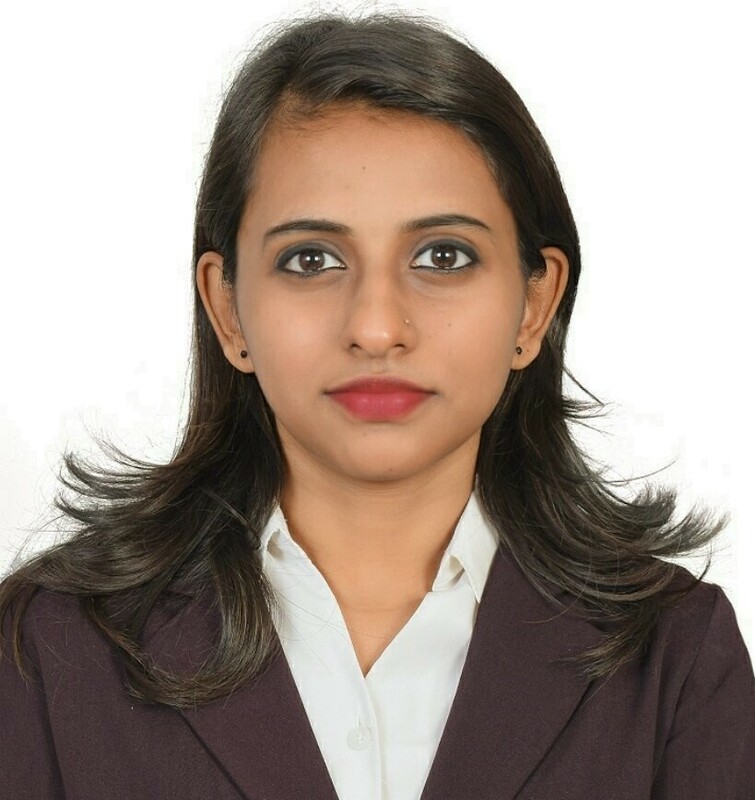 Dr. Qureshi has extensive experience in policing, comprising criminal investigations, traffic, intelligence operations, police training, and handling law and order situations. He is also an avid researcher, with several of his articles appearing in leading international journals. His research interests include police legitimacy, crimes against women, work-family conflict, organizational citizenship behaviors, criminal justice system reforms and related issues. On being contacted over email, Dr. Qureshi referred to his association with CCPP saying that, “the linking of academics with practitioners is essential if the findings of research are to make any impact on the daily lives of people. The aim of research must be to make the world a better place to live, and the ones who can make this change a reality are the practitioners. Towards this end, researchers should make their findings not only easily accessible but also publish in a language which is understood by most people. Similarly, administrators and policy makers must keep their minds open to new ideas and adopt the best possible interventions and practices”. Throwing light on Dr. Qureshi’s association with the Center, Chandra said, “as a think-tank, CCPP constantly looks for opportunities to connect research evidence with practice. For instance, last year, CCPP released a comprehensive policy proposal to promote police-researcher partnerships for reducing crime and protecting public. Noting the positive impact of this proposal, the Center eventually decided to create a specialist network called Evidence-based Policing (EBP), and invited Dr. Qureshi to spearhead the network’s research and consultancy activities. Responding to this opportunity with enthusiasm, Dr. Qureshi readily consented to lead the EBP Network, and proposed an action plan to facilitate evidence-based contributions to policing policy and practice”. 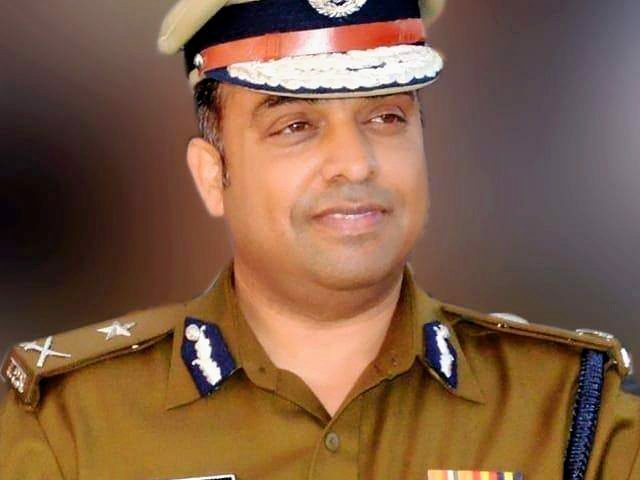 “We are confident that EBP Network will break down the barriers between research and practice by creating a dynamic interface between academic criminologists and police practitioners”, Chandra added, while lauding Dr. Qureshi as an IPS officer who understands the need to apply criminological knowledge to criminal justice policy and practice.